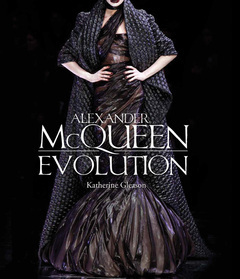 Alexander McQueen: Evolution, a coffee-table book about the late fashion designer’s runway shows, is in stores all over the world. 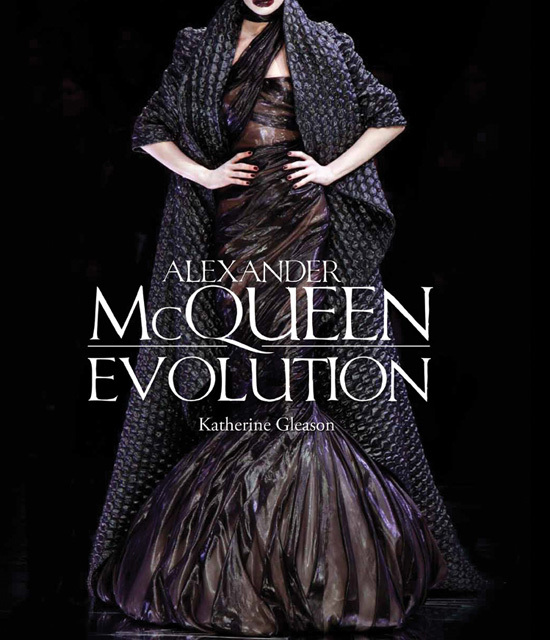 The latest news: There's now a paperback edition! Look for it wherever books are sold! And it’s on Goodreads, too. I’m also on Twitter and Tumblr. If you like the book, please help me spread the word. Thanks!! And thanks for stopping by.